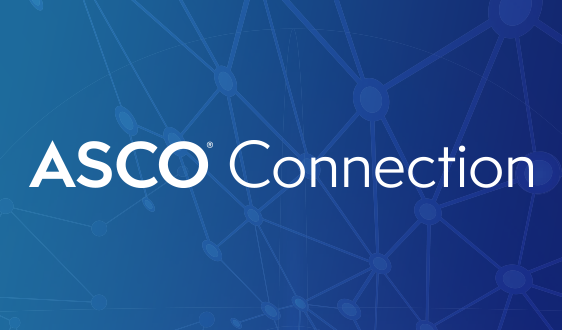 ASCO offers nine podcast programs covering a range of educational and scientific content and offering enriching insight into the world of cancer care. The ASCO in Action Podcast provides analysis and commentary on cancer policy and practice issues. 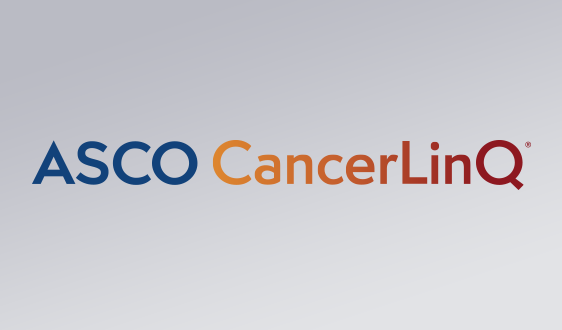 The podcast is hosted by Dr. Clifford Hudis, CEO of the American Society of Clinical Oncology. 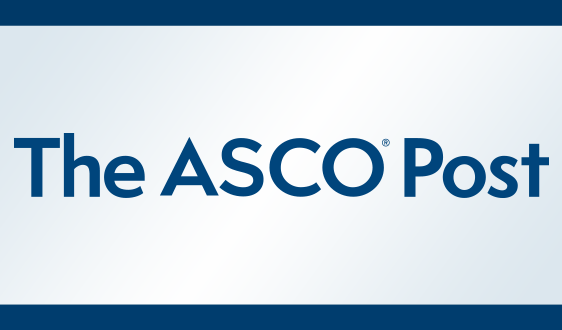 The ASCO Daily News Podcast features oncologists discussing the latest research and therapies in their areas of expertise. 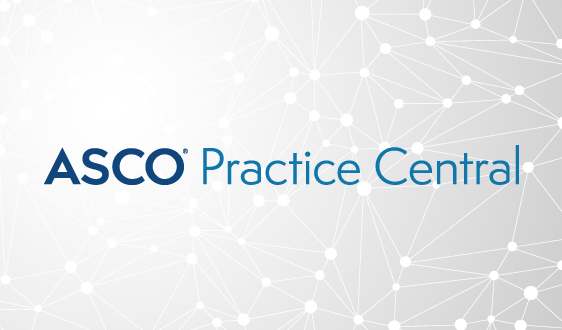 The ASCO Guidelines Podcast Series features interviews with panelists of recently published American Society of Clinical Oncology Clinical Practice Guidelines products highlighting key recommendations from the publication. 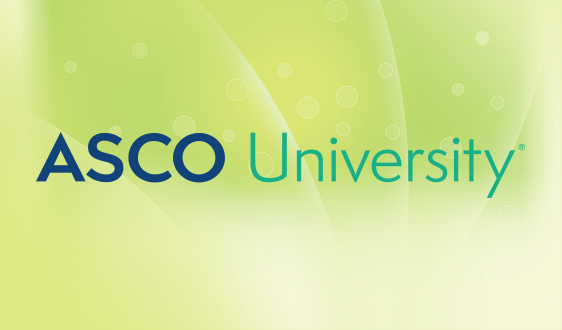 The ASCO University Podcast is a weekly educational series focused on helping learners identify knowledge gaps and stay up-to-date with the latest in new drug developments, cancer treatments and patient care approaches. Cancer.Net Podcasts feature content on cancer research, treatment, coping, and many other topics for people living with cancer and those who care for them. 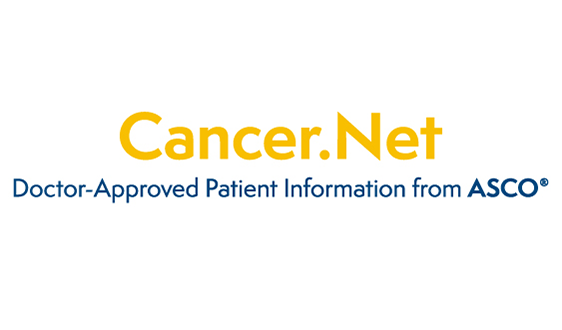 Cancer.Net is ASCO’s patient information website. The Journal of Clinical Oncology’s Cancer Stories Podcast features author interviews and professional readings from the journal’s Art of Oncology section. 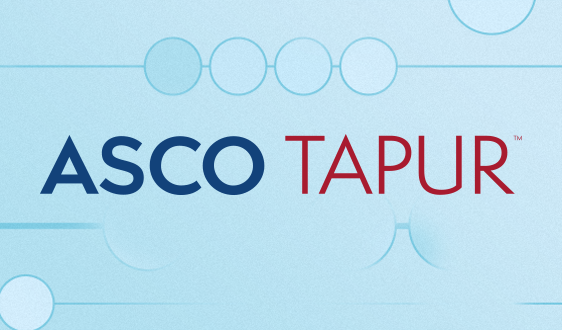 The podcast is hosted by Lidia Schapira, MD, FASCO. The Journal of Clinical Oncology Podcast features overviews of the latest research published in the journal, with a focus on placing results into a clinically useful context. 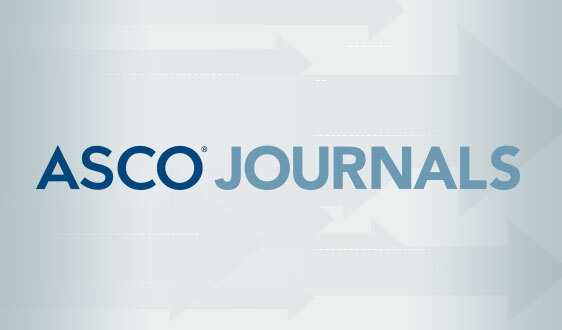 The Journal of Oncology Practice Podcast features interview-style discussions with lead authors from the journal’s articles. Each podcast is hosted by Nathan Pennell, MD, PhD. Your Stories features unscripted conversations between patients, doctors, and caregivers. 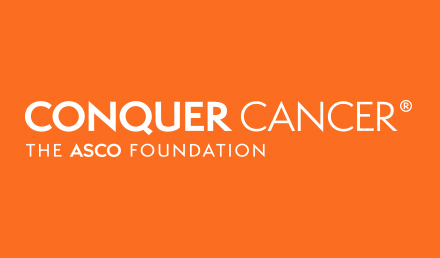 This mini-podcast series from ASCO’s Conquer Cancer Foundation was created in collaboration with StoryCorps, a national nonprofit dedicated to preserving and sharing humanity’s stories.